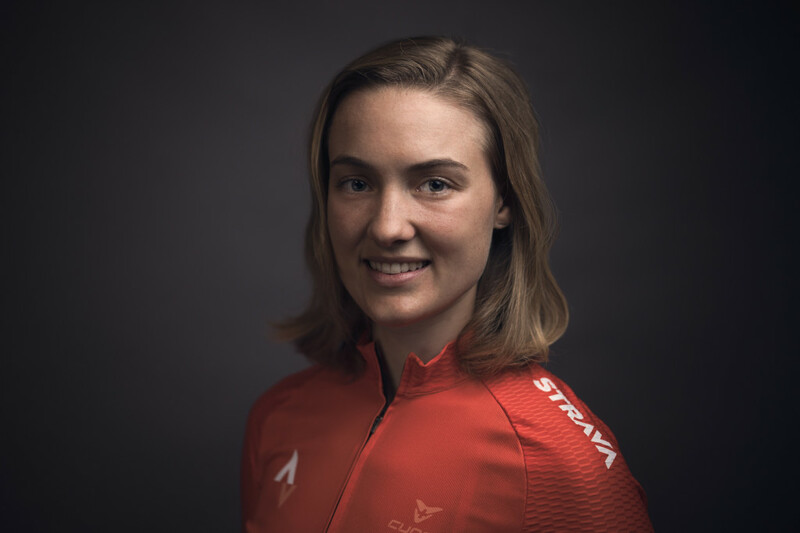 Elle Anderson (Strava/SRAM) joins us for a great conversation on episode 12 of Crosshairs Radio. Elle grew up with dreams of being a downhill skier, but after spending her childhood years chasing that dream, she gave it up and eventually found the bike. First just for fun and later as a way to fulfill her competitive drive. 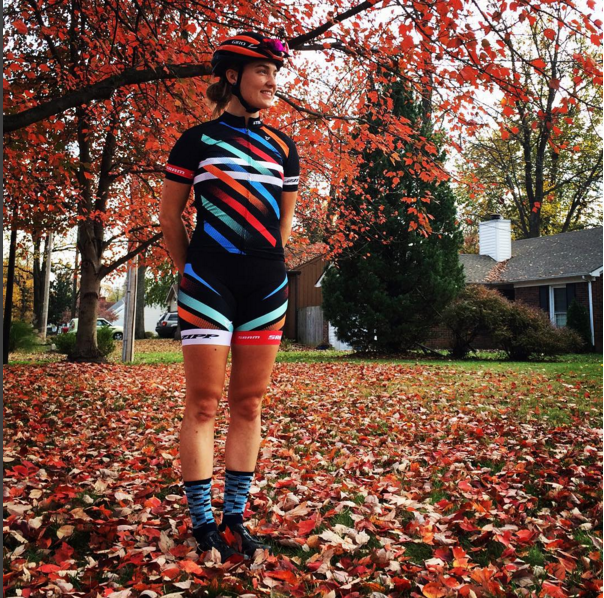 Elle quickly rose through the ranks of American Cyclocross, with a string of UCI wins, finishing on the podium at Nationals and getting a ride on a Belgian team last season. A hard, frustrating season overseas left her a bit burnt out at the end of last season. But after a healthy break from the bike she is ready to rock for the remainder of this season and really excited about her new one-woman team and a chance to race again in Europe, this time on her own terms.